The flagship institution of Louisiana, LSU opened in 1860 under superintendent Col. William Tecumseh Sherman. 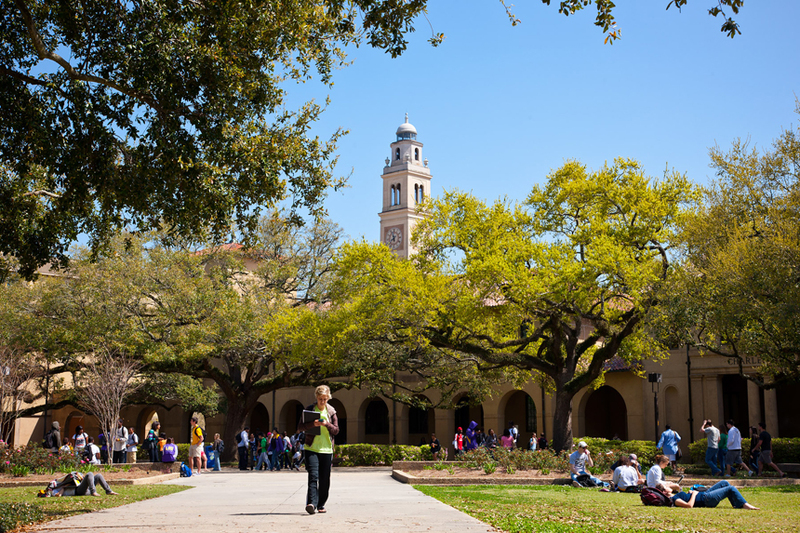 As one of the premier universities in the South, LSU is home to nationally recognized programs, faculty, students and alumni. The campus, named among the 20 most beautiful in America, features Italian Renaissance-style architecture and state-of-the-art structures standing amidst towering oaks and broad magnolias. But LSU is more than location and landscape: at the heart of our campus, our faculty and students are discovering new species, working on modern energy solutions (and improving old ones), and helping solve global issues ranging from coastal erosion to missing or unidentified persons. 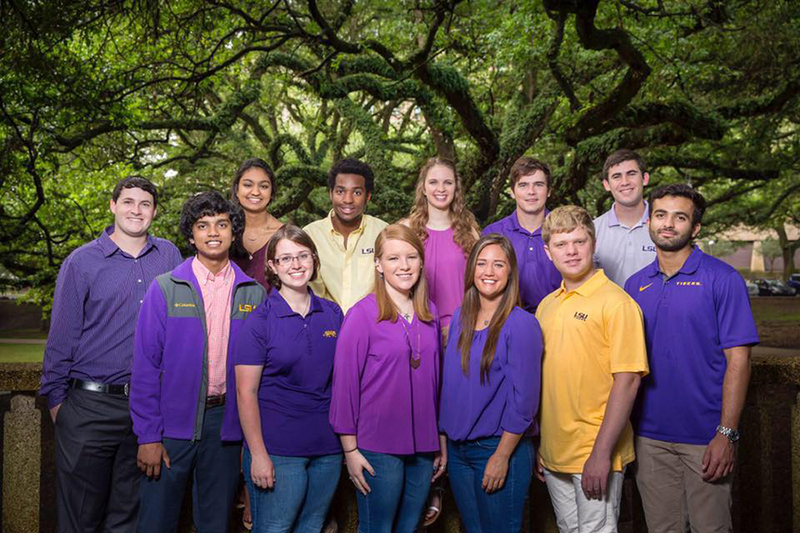 With the help of our dedicated staff members, LSU offers numerous avenues for student success, including support services, unique academic programs, and direct research opportunities for undergraduates. The vision of LSU is to be a leading research-extensive university, challenging undergraduate and graduate students to achieve the highest levels of intellectual and personal development. LSU is one of only 21 universities nationwide designated as a land-grant, sea-grant, and space-grant institution. It also holds the Carnegie Foundation’s designation as a Research University, reflective of LSU’s very high research activity. use its extensive resources to solve economic, environmental, and social challenges. Criteria: Stamps Scholars will be chosen from the pool of students admitted to the LSU Honors College. Top candidates will be invited to compete for the Stamps Scholarships. To view LSU Honors College admission requirements, visit http://www.honors.lsu.edu/admissions/admissions-overview. For more information on the Stamps Scholarship, or any of LSU’s other scholarship opportunities, visit: http://sites01.lsu.edu/wp/financialaid/. Award: The Stamps Scholars program is the top scholarship opportunity available at LSU. Scholarship recipients will receive full cost of attendance for four years, as well as a potential $14,000 for enrichment experiences. Stamps Scholars will be directed to resources that will help cultivate each scholar’s intellectual distinction, initiative, and commitment to service, leadership, global knowledge, and career exploration. To read more about the Stamps Scholarships at LSU, click here.